Washboards came in many different styles and sizes due to varying time periods and locales. 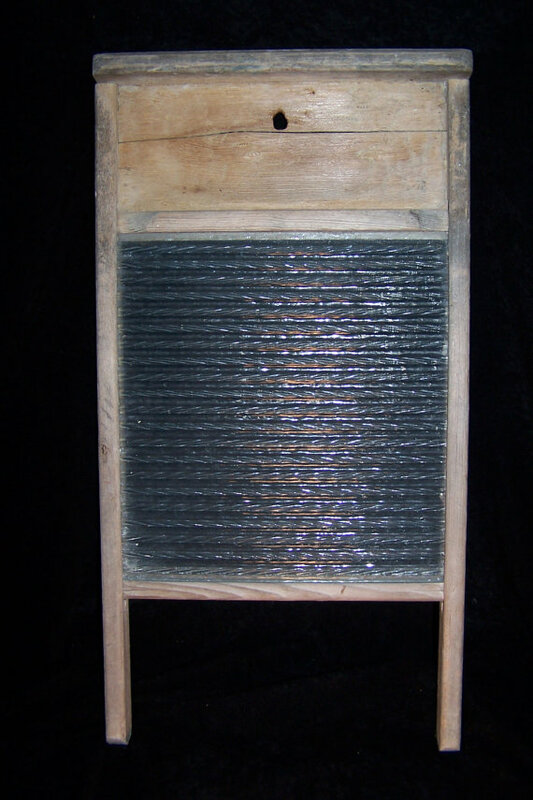 The flat board with a ribbed surface was believed to have originated in Scandinavia around the turn of the 19th century, although some argue washboards date back as far as the mid 1700's. Enamel was another popular option to craft the washboard surface with. 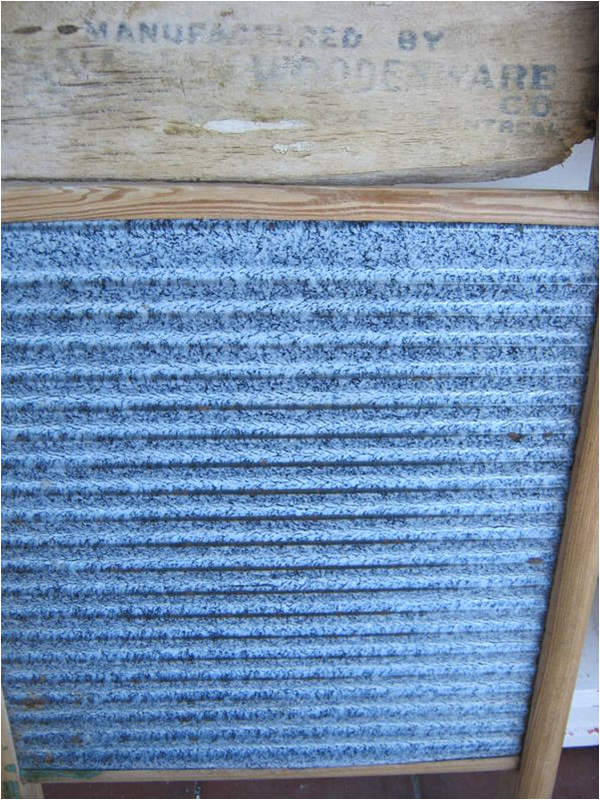 Washboards were normally two-sided with one side having more refined ridges and also came in a variety of sizes. The smaller washboards were used for delicates such as undergarments and petticoats, while larger washboards were used for such items of clothing as shirts and pants.